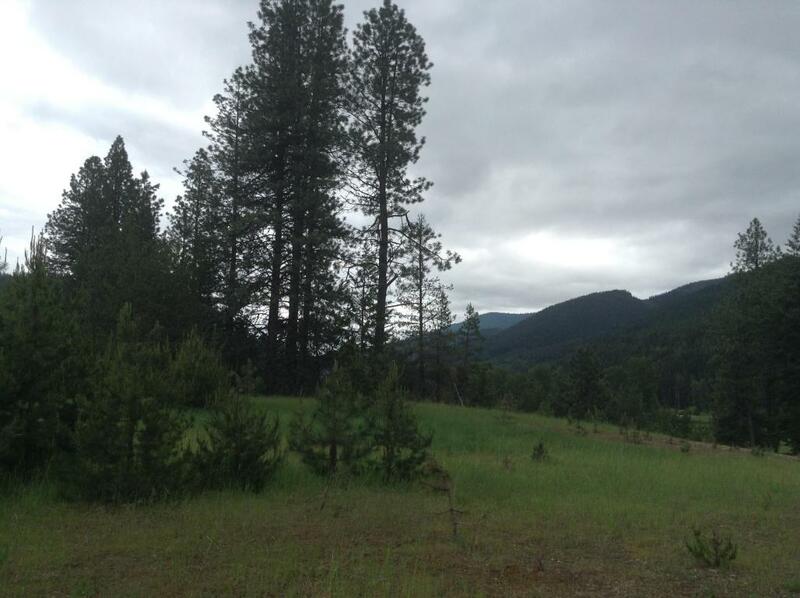 DO YOU LIKE FRESH MOUNTAIN AIR, WILDLIFE, FISHING, HUNTING, ATV'S, HIKING....THAN THIS IS THE PROPERTY FOR YOU. 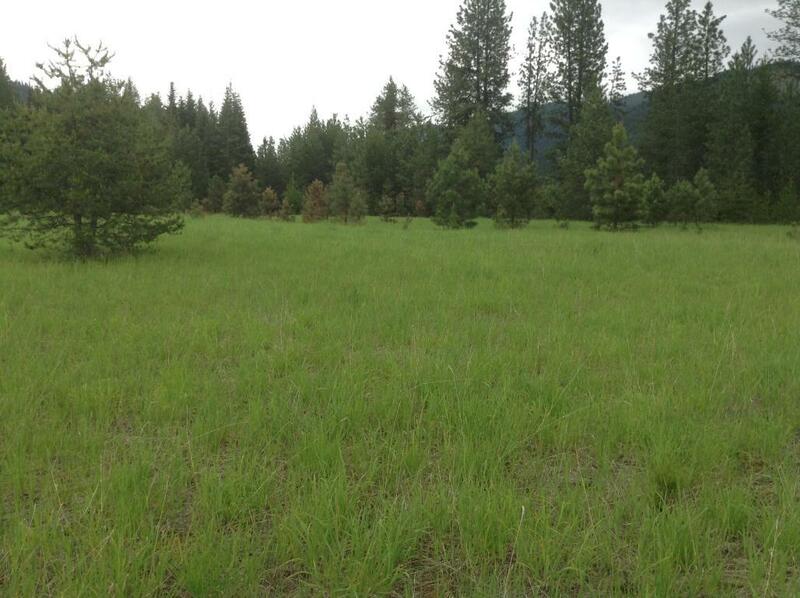 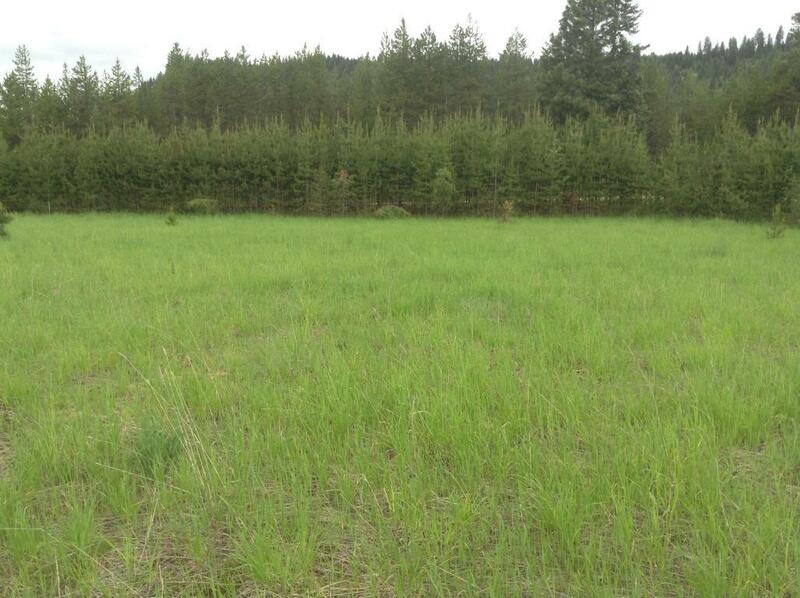 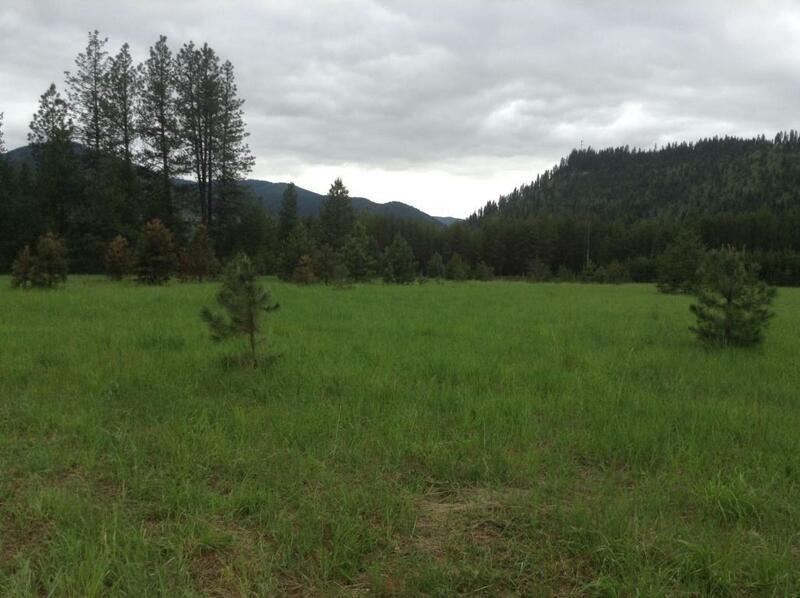 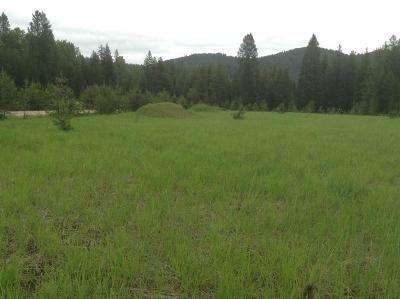 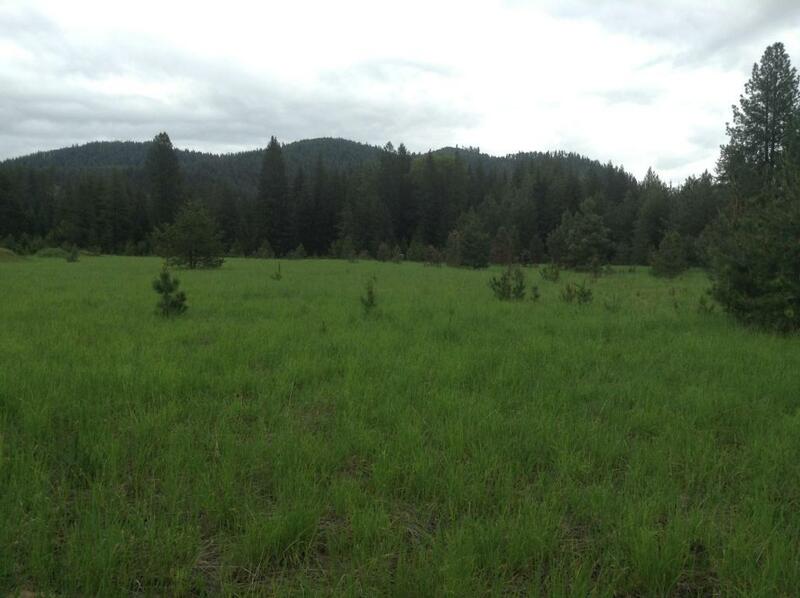 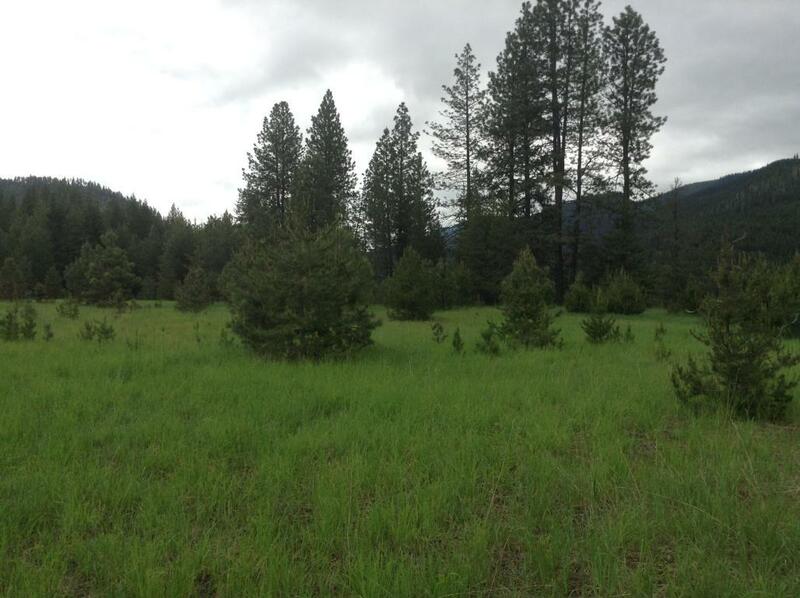 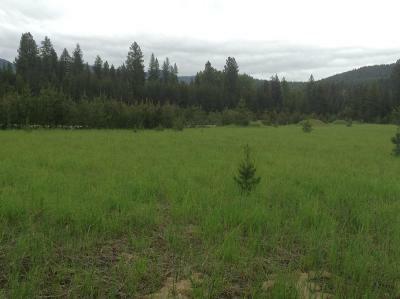 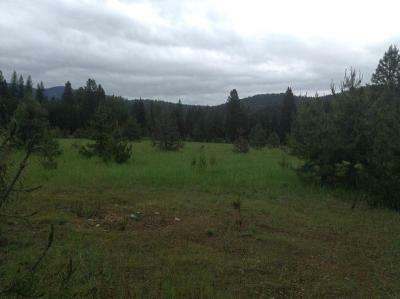 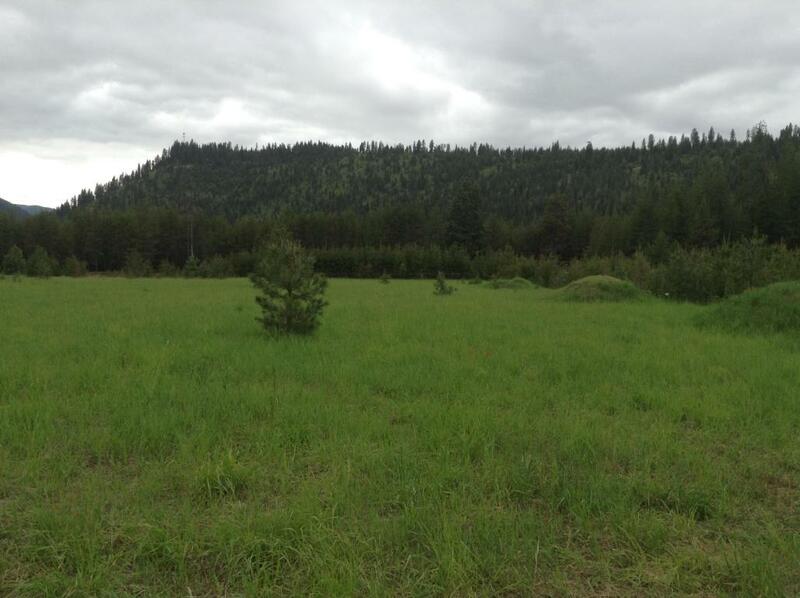 BEAUTIFUL, LEVEL 3.54 ACRES LOCATED IN DEBORGIA, MT. 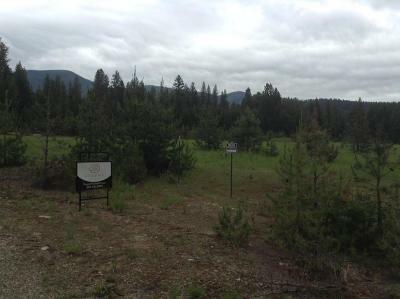 PERFECT PLACE TO BUILD YOUR DREAM HOME OR PARK YOUR RV. 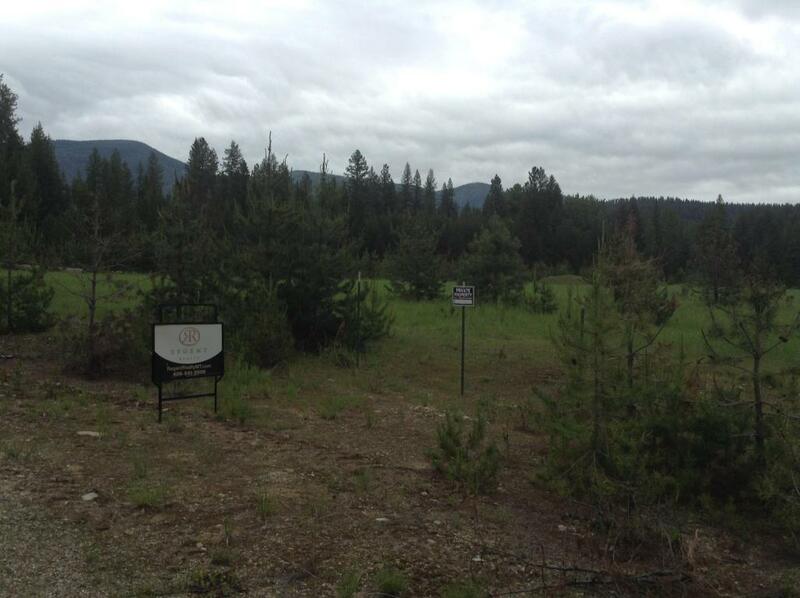 JUST MINUTES FROM THE ST REGIS RIVER, USFS TRAILS AND ROADS, 15 MINUTES TO LOOKOUT SKI AREA AND THE HIAWATHA TRAIL. GOOD WELLS IN THE AREA, AND CLOSE TO ALL SERVICES WITH A SHORT COMMUTE TO MISSOULA OR SPOKANE. 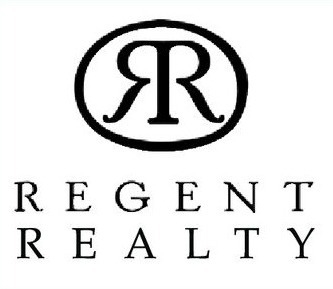 $70,000.00. CONTACT TAMMY MARQUART (406-360-4516) OR YOUR REAL ESTATE PROFESSIONAL TODAY TO SCHEDULE A SHOWING OR FOR MOR INFORMATION.